This is a really good MTL tank. really helpin me kick those damn ciggies. Only downside (if you can call it one) is the size of the tank. Just wish it held a bit more liquid. But I'll live. 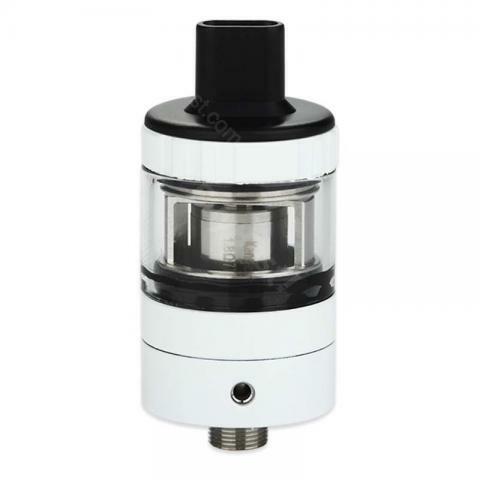 Kangertech Aerotank Plus Cartomizer - 2ml, the best starter kit at this price. Flavor and smoke ratio is just fine. I really recommend it. Die Kangertech ist eine sehr handliche und schöne E-Zigarette mit Einweg-Liquid-Behältern.